Shiplap fences are traditional machine gauged and use inexpensive timber. 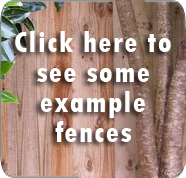 The end result is a fence that has a distinguished look and feel. Auckland Fences has many years’ experience as designers and builders of high-quality cost-effective wooden shiplap fences. We cover all of Auckland, including the North Shore, West Auckland, Waitakere and South Auckland.